Rabbi David Holzer received his MA from BRGS and semicha from RIETS, as well as a private semicha from the Rav, whom he had the honor of serving as a shamash for six years. R. Holzer moved with his wife, Rona, to Eretz Yisrael, where he taught at Michlala in Yerushalayim and later opened his own seminary, “Machon Binah”. In 1986, he settled in Miami Beach, where he helped establish Yeshiva Elementary School, and served as its first principal. 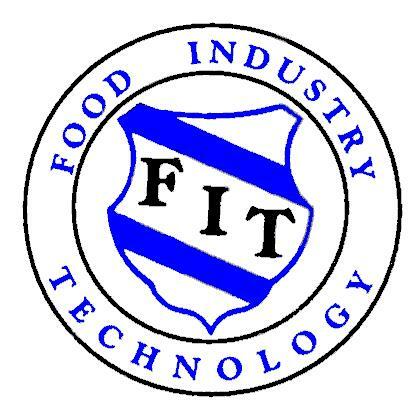 After leaving formal chinuch, he went on to found Food Industry Technology, focused on the technology (US Patent No. 5,484,888) and marketing of kosher gelatin. He continues to develop technologies, such as the non-toxic head-lice treatment, LiceMD (US Patent No. 6,683,065). He also edits and publishes medieval Hebrew manuscripts together with his sons. Rabbi Aryeh Holzer received semicha from the Talmudic University of Florida. He co-founded FiberGourmet, a manufacturer of reduced-calorie, high-fiber foods (UK Patent No. GB2439710). He resides in Miami Beach with his wife and daughter.